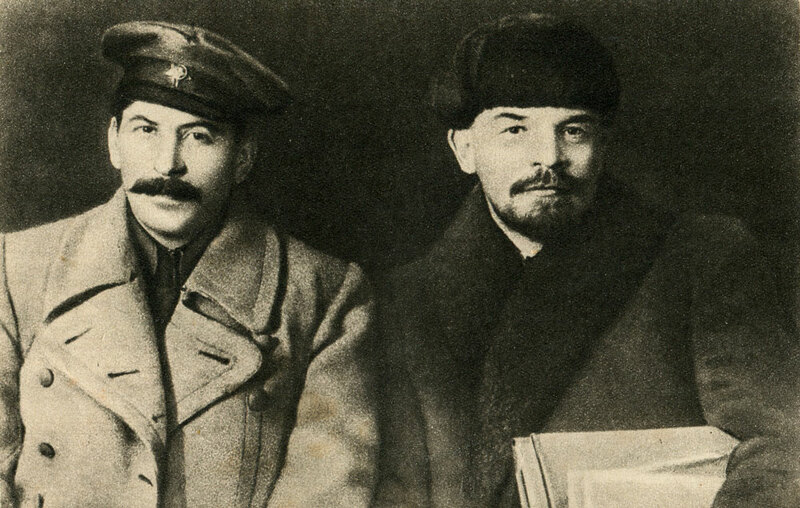 Culture | Lenin and Stalin (the picture was taken during the VIII party Congress in March 1919). Lenin and Stalin (the picture was taken during the VIII party Congress in March 1919). Speech of comrade Stalin at the II all-Union Congress of Soviets at the Bolshoi theatre on January 26, 1924 with a speech on the occasion of the death of Lenin.Stalin on the platform of the pre-election meetings with voters Stalinist electoral district of Moscow (December 11, 1937).